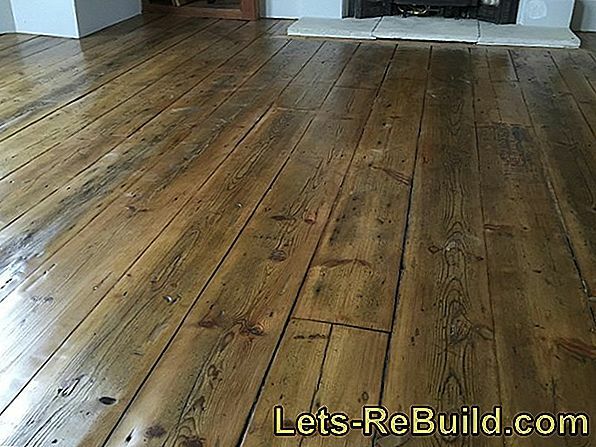 Robinia wood - which prices do you have to expect? With the Creality CR-10 we have today our third 3D printer in the test and set the bar at a retail price of up to 400 € already a little higher. 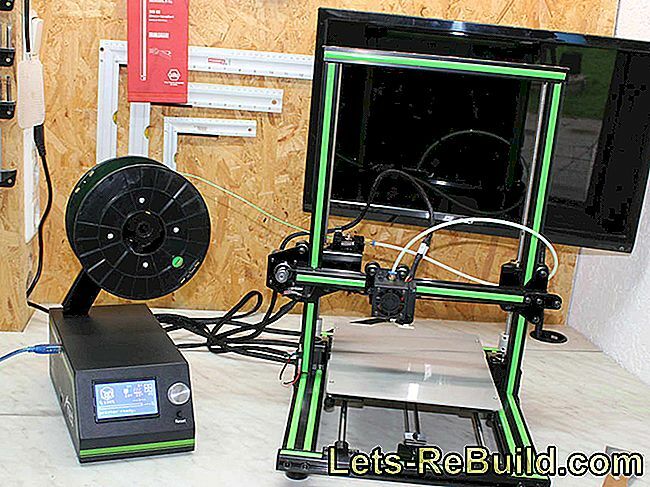 Nevertheless, the Creality CR-10 is also "just" a DIY printer according to the name on gearbest.com. So we do not expect a finished printer and go out of a bit of craft. But honestly, is not that always part of it? Even a supposedly finished 3D printer will eventually find tuning to achieve even better surfaces or to print special materials. After all, 3D printing is a hobby in which you have to invest time and want it. When testing the 3D printer of Creality3D! But we stay mainly in the basic settings without own improvements and will see if any updates are necessary. In the price range, we expect from the outset quite good printing results. The Creality CR-10 and the Anet E10 - secret siblings? When the Anet E10 was on the way to the test, I read a lot of comments online and it was said again and again that it was just a cheap imitation of the Creality CR-10. At that time, I could say little about it, because I'm reluctant to get carried away to an opinion, if I do not have the direct comparison in front of me. Now both models are here - the Anet E10 and the Creality CR-10. Of course, a certain resemblance can not be denied at first sight. Only I can think of other models (Tronxy X3), which one could say a similarity, but which is also understandable. Each 3D printer has three axes that need to be moved and the possibilities for implementation are not inexhaustible. Over time, some variants will prevail and each printer will then be assigned to one of these variants. That is, there will be different structures, but in every design variant, the printers will be very similar. Although the Anet E10 and the Creality CR-10 use a similar structure, but they also have significant differences. While the Anet 3D printer uses two motors to move the Z axis, the CR-10 has one. The guidance of the Y-axis is also structured differently. 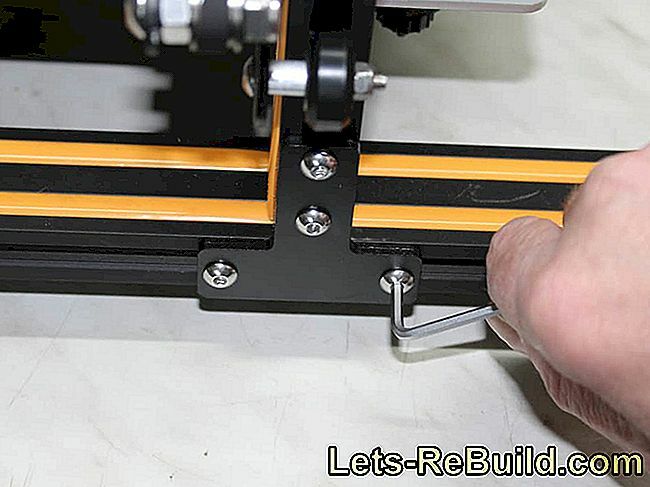 The Anet E10 uses two rod guides and bearing blocks, while the CR-10 slides with rollers on an aluminum profile. So similarity yes and sure, a manufacturer sometimes looks at something else, but a replica - No! Whether tool, filament or replacement nozzle - it's all there. 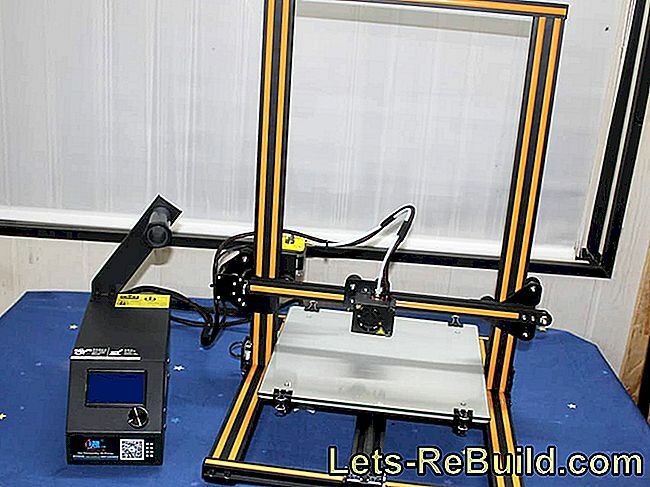 If you want to buy a 3D printer today, check out Gearbest.com and similar providers. Shipping can sometimes be delayed from China, but the prices are unbeatable. Whereby the Creality CR-10 differs a bit from the Anet printers. While these were often much more expensive to find on Amazon and were ultimately supplied from China, the Creality is certainly to find a reasonable price and will be delivered to Prime customers even the next day. However, for a real bargain you have to turn to Gearbest.com, where the price of 430 € (Amazon) can ever fall to under 300 € with coupons). At the time of delivery I am a little surprised by the enormous size of the box. Well, the CR-10 with 300 x 300 x 400 mm already has a proper pressure chamber, which one will exploit only in rare cases, but the cardboard is still big. The reason for this is evident when opening. 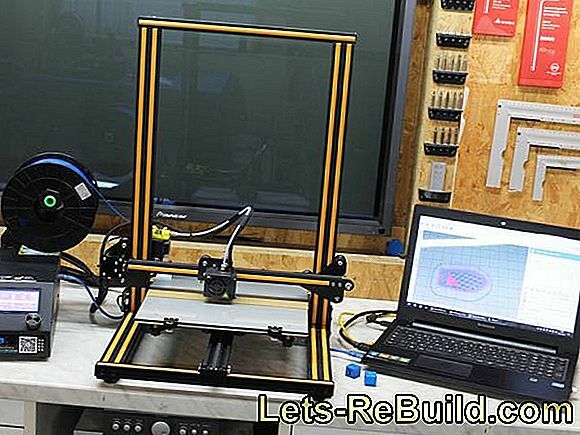 A DIY 3D printer? 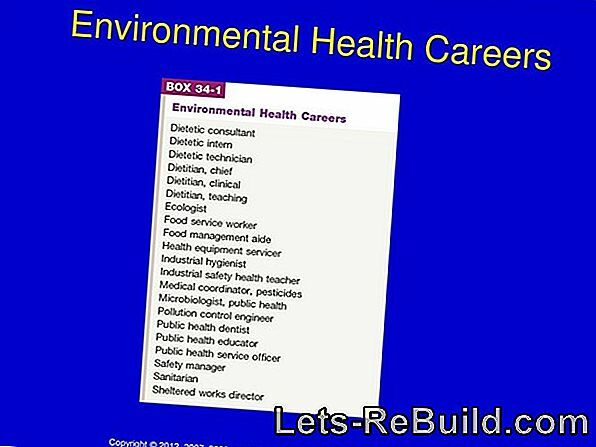 Well, there is no more DIY or building there. The entire lower frame including stepper and heating bed is already built and in the second layer is the tower, which is also fully stocked. Except for the frame itself, I see little DIY here. 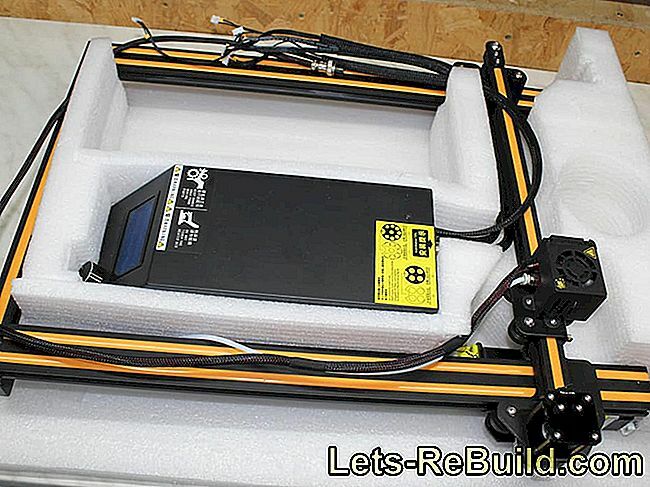 So you do not have to build your 3D printer yourself. On the other hand, the Anet A8 should have at least four hours to set up. Packaging of the Creality CR-10. Packed all parts are great and even for the enclosed glass plate there is no danger that it takes any damage on the way from China to Germany. Strictly speaking, the packaging is already too good, so that the removal of the two frames can be quite difficult. The cushioning material sits so tight that you have to be very careful not to destroy the connections of a stepper. 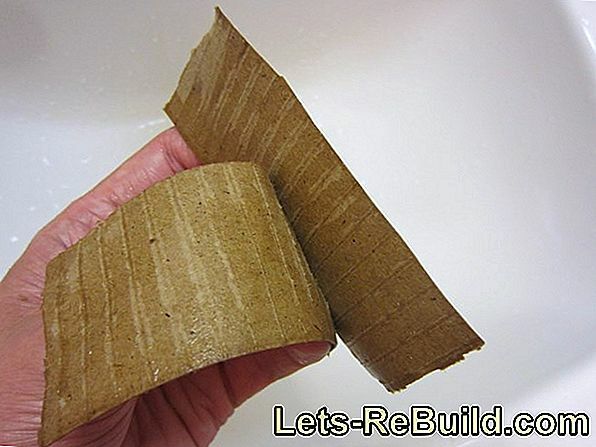 My recommendation is therefore to take the two layers together with the contents out of the box and cut up the insulating material. With a Cuttermesser that is fixed and the printer parts can then be easily removed. Caution, upholstery material is taut and may be damaged. 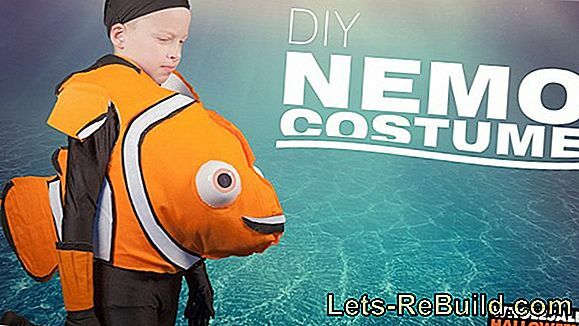 Cut the padding and remove it. Structure of the Creality3D after "instructions"
The word guide is not quoted in quotation marks because it does not really exist. 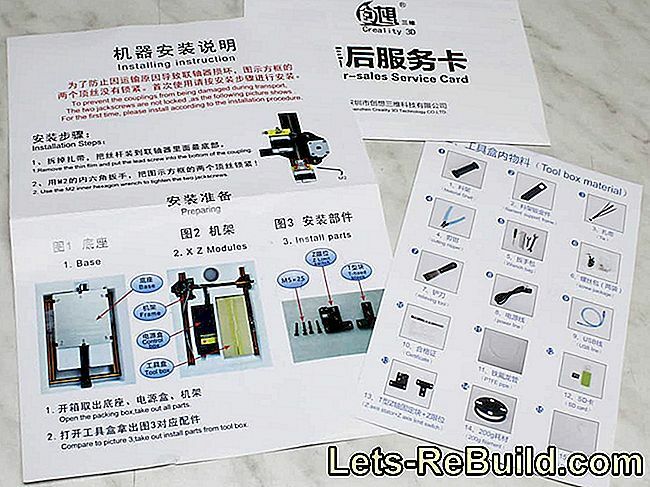 As usual, a few sheets are included, which list the parts and show in a few pictures, which parts belong somewhere where. But if there really is a need for more help, YouTube offers the best guidance as always. But they are not really necessary. The guide, which is not really one. With 12 screws, the structure is done. 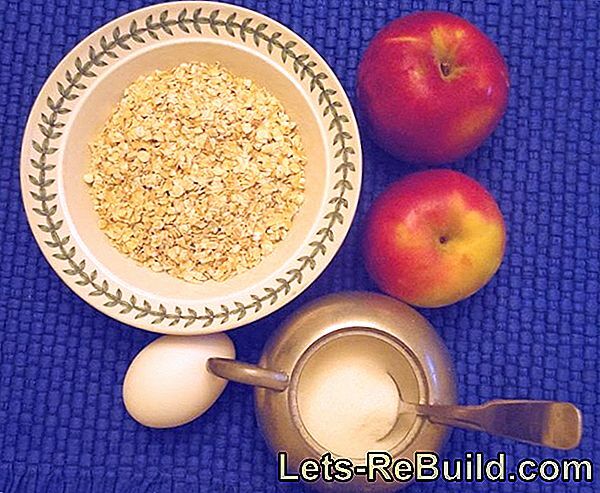 When assembling, it is only necessary to set up the tower and secure it with four screws. Then screw on side plates for stiffening and connect the cables - done. 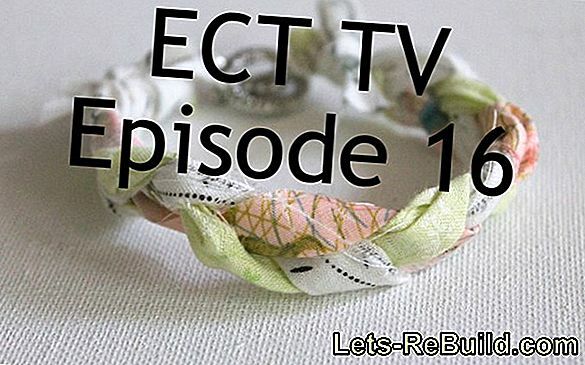 Real craftsmanship skills are not needed and the understanding of the technique is not necessary. Positive are the cables and connections. A likelihood of confusion hardly exists, since each cable is labeled with small clips. As an aid, however, the axes could also be labeled on the printer. Not everyone knows the axis system. Perfect labeling of all cables. Safe and practical with screw-on plugs. 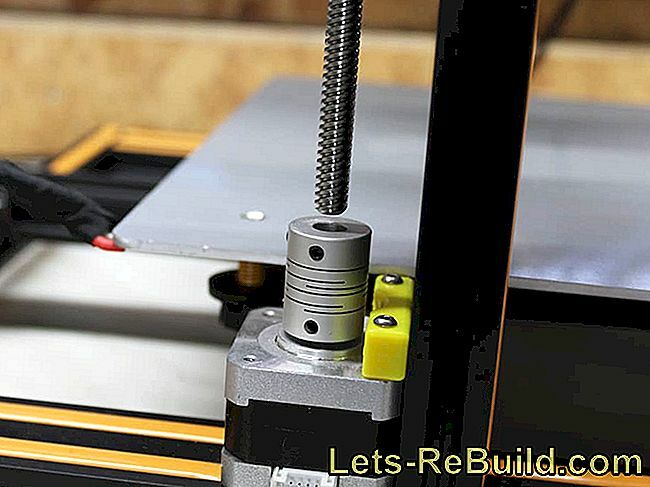 Particularly advantageous are the screwable plug from the heating bed and Hotend, which ensure a secure contact and are solvable without tools on the other hand. 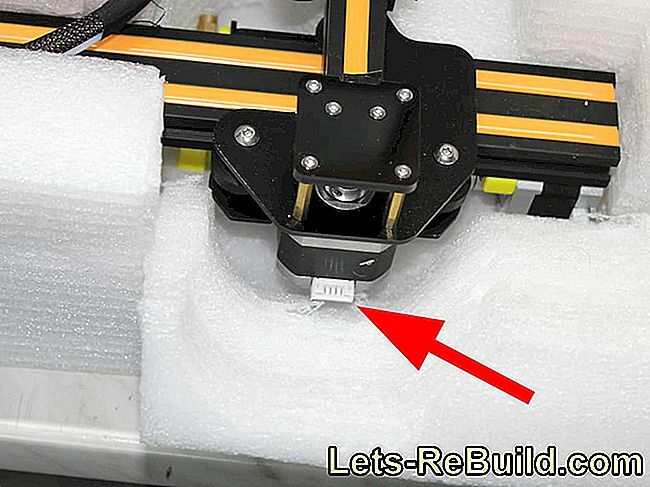 You almost miss that the cables of the stepper and limit switch can be solved so easily. Even though the CR-10 seems to be finished now, it still needs a little bit of attention, otherwise the first print results will be a shame. Presumably for easy packing or for the spindle does not suffer, this was loosened and stuck loose in the sleeve. The Z-axis will therefore hardly move. But even if she moves, she caused me a strange print, the cause of which I noticed only later. The spindle nut was so loose that she sat with play in her intake. It is therefore important to check all screws for a tight fit after assembly. The spindle nut sits loose and has play. Spindle still needs to be screwed. The guides of the axles are absolutely free of play. These run very easily but absolutely exactly. No rattling by cheap bearings or jerky movement due to inaccurate guides. Here, the price difference is already clearly noticeable. 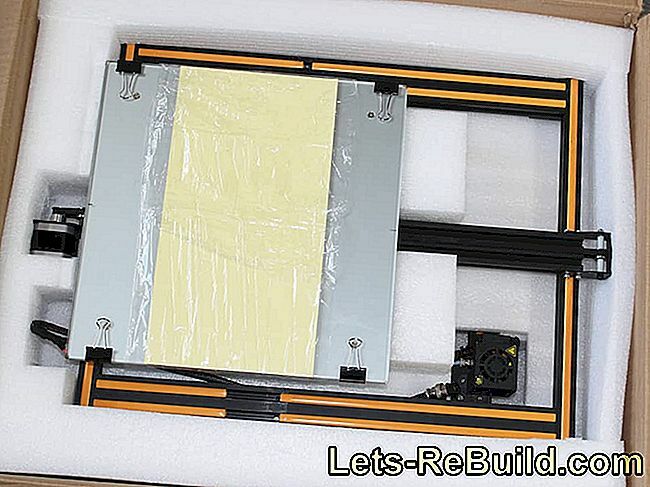 Before you start, you have to set up the very generous print bed. Good that a glass plate has been attached, even if it should not be quite straight according to some sources. I can not complain about my 3D printer. The first prints are fast and quiet. Also included are already brackets for attaching the glass plate, as well as two-piece pressure tape, with which the entire printing surface can be coated. I like to use heat resistant painters crepe, so the tape is put aside. For printing, I use Repetier Host with the integrated slicer Slic3r, which is already set up on my computer and provides good service on the Anet A8 and E10. For the first print, I make hardly any changes and only adjust the larger print area and transfer rate of the connection. Unfortunately I do not have exact information and I had to search a little longer in the net. After leveling the bed, which can be done quite well thanks to knurled nuts, it can finally start. First, the well-known Maß-Würfel comes on the table. Fast with 60 mm / s and especially very quietly, the CR-10 pulls its tracks and clean layers on the other. Something annoying is only the fan in the case, which obviously adapts to the temperature, but steadily and clearly audible up and down. Since I would like the loud but evenly rushing fan of the Anet E10 almost already. But the tuning comes later and then I turn it off for sure. The print result looks very good and also the dimensions are not so bad. 20.15 x 20.15 mm and 19.7 mm in height - there is still room for improvement, but I am satisfied with "Out of the Box". The too low height may be due to too high a pressure temperature. 20.15 x 20.15 x 19.7 mm - quite good result. Without deeper adjustments a great result. 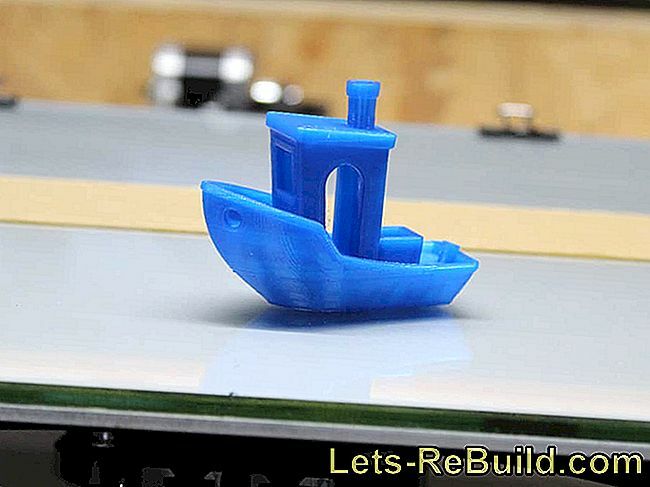 The second test print is the well-known small boat "Benchy", which has absolutely convinced me. Without special attitude there was hardly stringing and overhangs were printed clean. The Anet E10 delivered a good result here, but even after fine tuning it did not reach this print quality. The Creality CR-10 can inspire in the printing test despite quite high printing speed absolutely. Alas, if so called, the Creality CR-10 has little in common with a DIY printer. 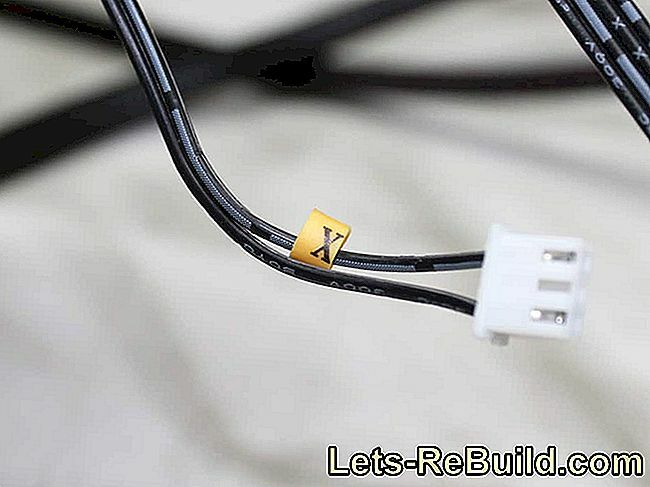 For the finished structure only a few screws must be lowered and the required cables are plugged. Handicraft or manual skill is not needed. 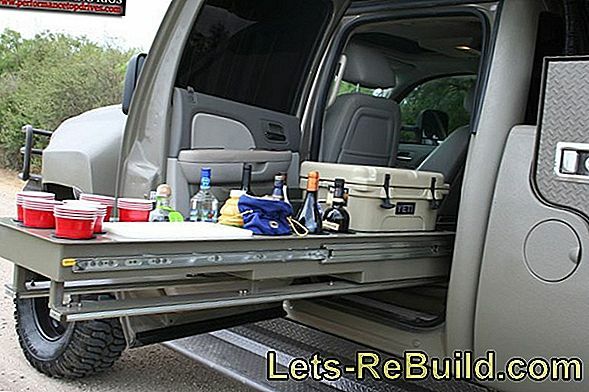 However, it is necessary to check all already attached parts for a secure fit and tightly tightened screws. Nevertheless, all the necessary work is done quickly and the Creality CR-10 is ready to print with its almost gigantic print bed. The print bed is quickly leveled and very straight thanks to the included glass plate. In terms of pressure, the CR-10 is characterized by a very good running smoothness, which is only disturbed by the up-and-down fan in the housing. The print image achieved is already first class without major adjustments, whereby every print can be improved with a little fine tuning. 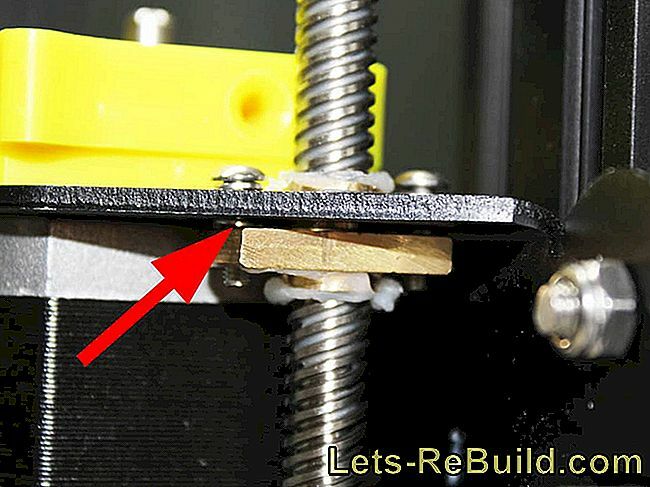 Mechanical adjustments and improvements are hardly necessary and may be limited to belt tensioners on the X and Y axis. Also, the supplied accessories are rich and hardly needs an update. 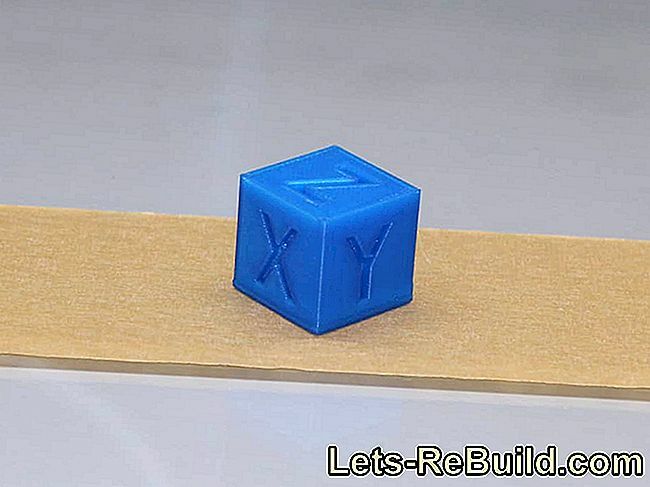 In addition to some filament, all the necessary tools, spare nozzles and a cleaning needle everything is included, what is needed for the first prints. To level the bed, the paper of the attached "instructions" can be used, because it is not needed much more and unfortunately it is also not useful. 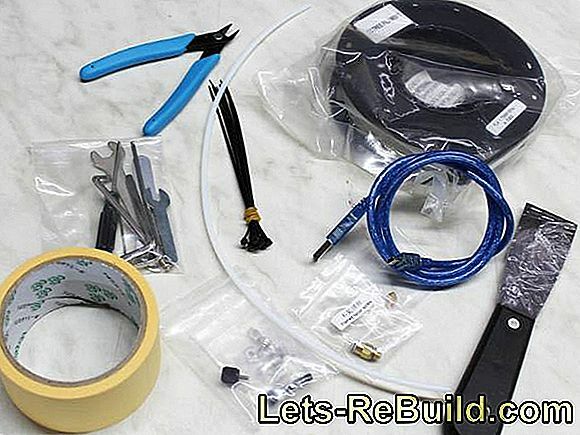 If you need information and help with setup or operation, you will find numerous fan communities and manuals in the network that are much more helpful. The third DIY printer in our tests, the Creality stands out clearly from the Anet printers and shows clear quality differences. Whether as a beginner or an ambitious 3D printer, the Creality CR-10 impresses in its overall package. 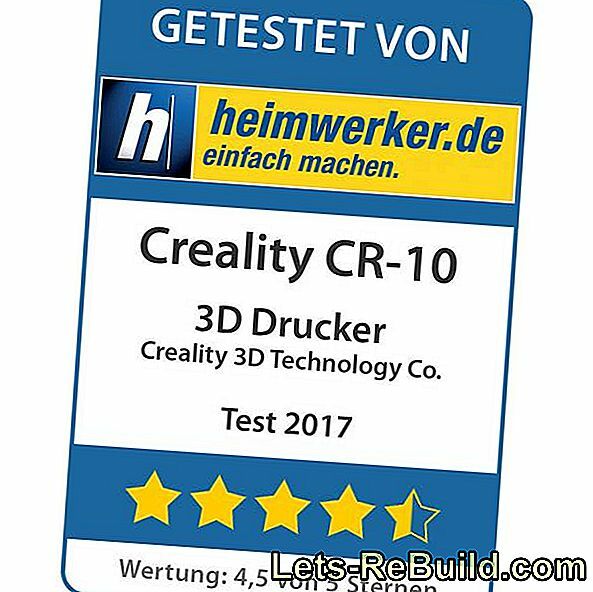 Video Board: Creality CR-10 Full Review - BEST 3D PRINTER!!! 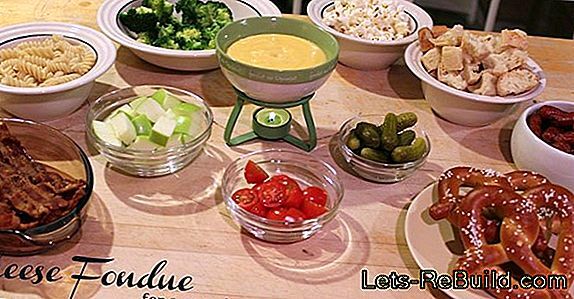 Delicious recipes for cheese fondues on new year's eve. 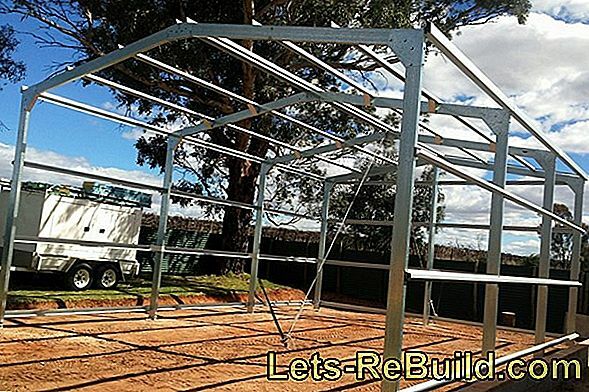 Building a shed: here you can see building instructions for wooden sheds and an integrated carport. Design christmas cards: illustrated craft instructions for christmas cards with stars, fir trees, bows and beads with ideas for crafting. Photos and pictures can be individually cut and pasted into self-made photo albums. We give crafting tips for a photo album for mother's day. 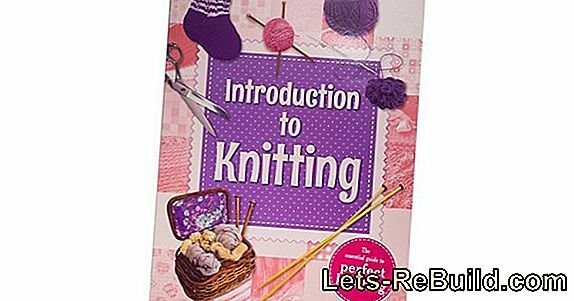 Introduction to knitting: find out everything you need to know about knitting, wool and knitting needles here. 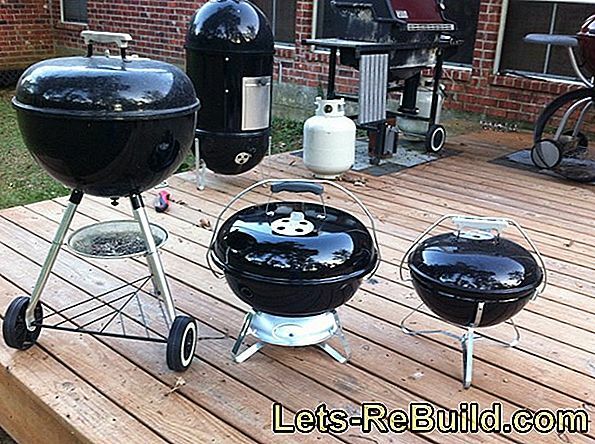 Healthy and environmentally friendly barbecue? With these tips, you avoid carcinogenic substances in the food and grill environmentally friendly with charcoal. 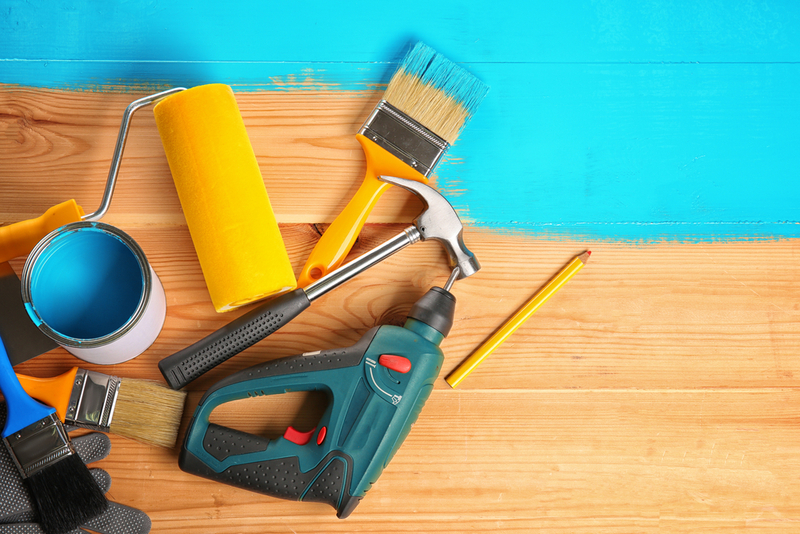 Building instructions for sports equipment and sports facilities: with our instructions you can build yourself a skate ramp, a buggy or boomerang. Planning and organizing a safe easter fire: when it comes to the easter fire, unnecessary accidents happen again and again. Some tips on how to prevent this.